Essay prompts for U.S. Freshman and International Freshman Applications will be changing for Summer 2020, Fall 2020, and Spring 2021. (Essays for Summer 2019, Fall 2019, and Spring 2020 Applications are NOT changing.) You may preview the new essay prompts here. What tests do I need to take to go to college? How will I pay for tuition? How do I apply for financial aid? Get answers to these and other questions about preparing for the college application process at collegeforalltexans.com. 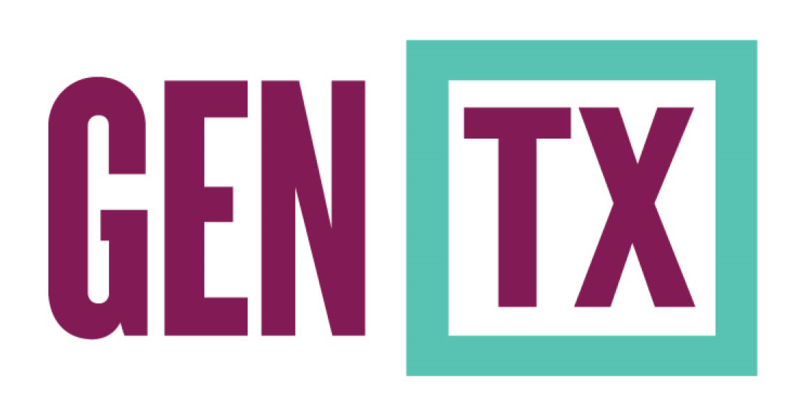 LaunchMyCareerTX is an interactive web tool that provides students and parents with information about the return on investment in a certificate or degree from public postsecondary schools, including technical schools and community colleges. Start exploring now at launchmycareer.org.